Calling all dreamers!!! Build Your Dream Home on this TWO ACRE LOT located on a Cul-de-sac in the desirable Woodridge Estates Subdivision on the outskirts of Belleville toward Millstadt off Hwy 158. Lot suitable for a walkout basement. 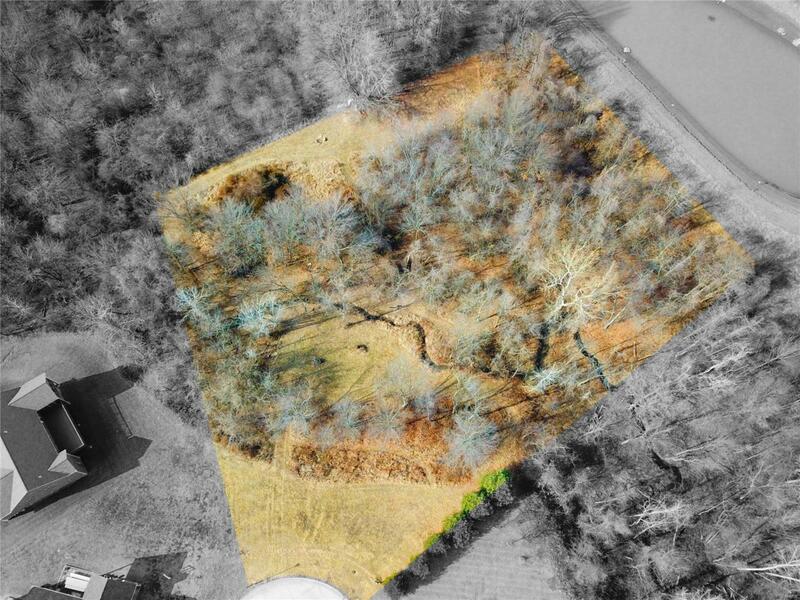 Lot is very open in front and full of woods/privacy in the back! Trails throughout wooded area, large clearing further back in the woods. What a find! Corners are marked. Backs up to Dintelmann's Nursery. Lot is 89,039 SqFt 2.044 AcresCalling all builders!!! Need a lot for your client? Here it is!! !